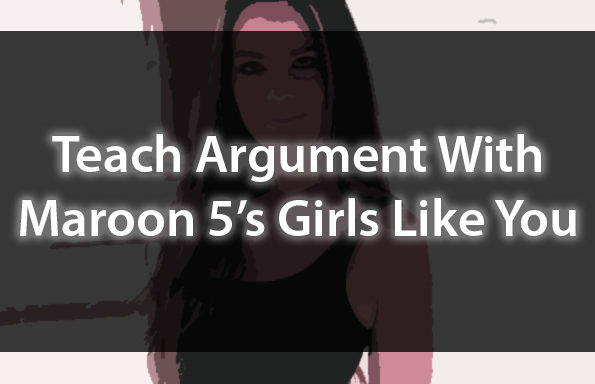 Indie music plays a very interesting role when analyzing argumentative writing, because it targets a much different audience than general pop songs do. 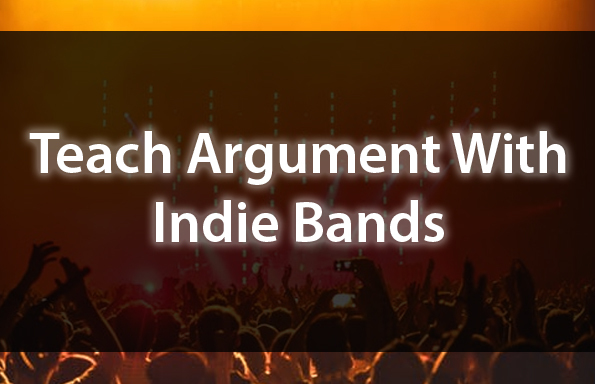 This lesson bundle prompts students to consider audience, to engage in close reading, and to analyze arguments using indie bands such as Foster The People, Death Cab For Cutie, and Radiohead. 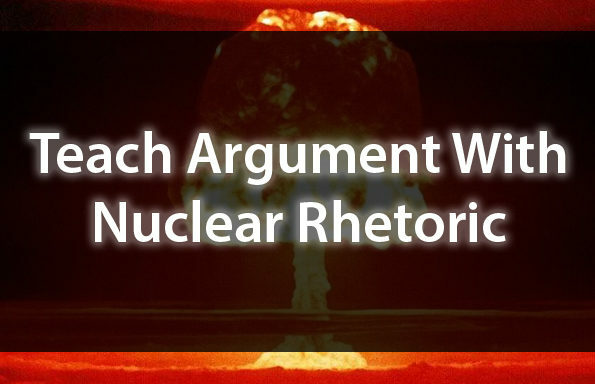 Grab this lesson a la carte for only $4.99, OR, join the TeachArgument Community to gain instant access to ALL of our lessons, resources, and games! Interweaving arguments across popular indie bands, including Death Cab For Cutie and Radiohead. 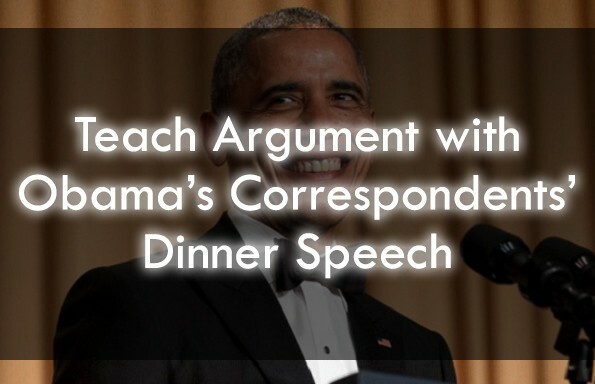 In short, your kiddos will LOVE this lesson. Grab it a la carte for just $4.99, or, join the TeachArgument Community now and gain instant access to ALL of our lessons, resources, and games!